This is the first post out of 4 which will explain how does the human mind works (and yours included :-)). “Oh, mmm… right. But your dots are ordered as if you are a duck!” “No they are not. 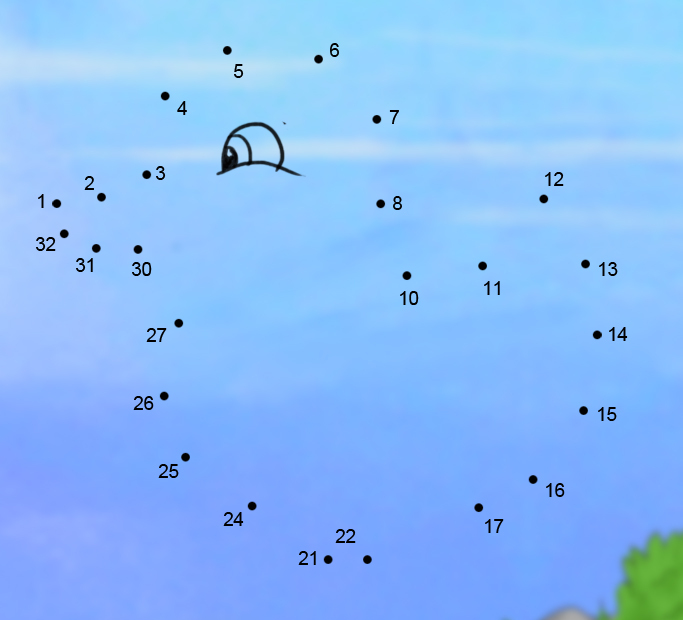 They are randomly distributed” “No they’re not!” I have suddenly found myself shouting, “The dots are ordered as if you are a duck, and the numbers prove that! If I will draw a line between every 2 consecutive numbers, you will become a duck!” “But who asked you to draw a line between every 2 consecutive numbers?”, “hmm, I’m just saying that..”, “Don’t just say. No one asked you to draw that line. That line exists inside your mind, that’s it. It does not exists in reality. Your eyes doesn’t see it. There are countless ways to draw the lines, and therefore there are countless of shapes that u can draw between these dots, so why do you choose to see a duck?”, “Truth is.. I don’t know”, “Because that’s what you’ve been taught to see. 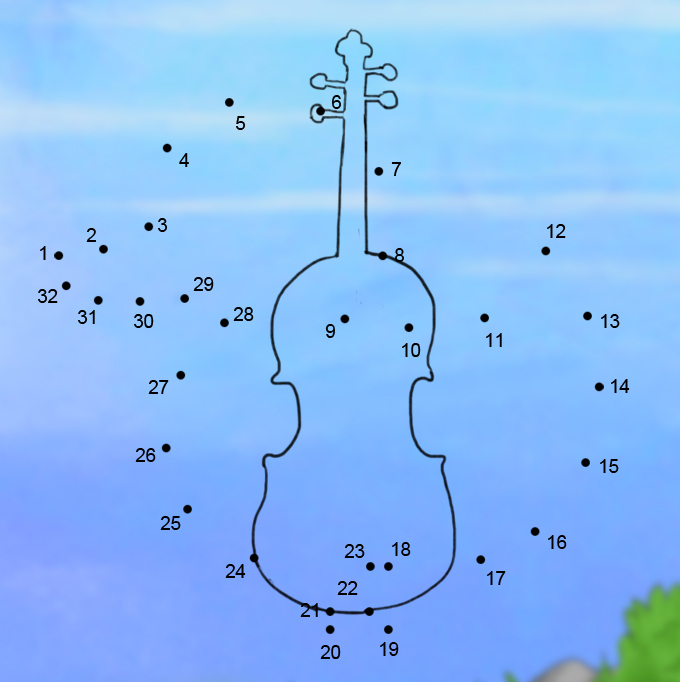 You were taught that only 1 straight line goes between every 2 dots. But here is the inevidable truth: A countless number of lines passes between every 2 dots, and not a single one of these lines is straight. There are no straight lines in nature. Just put a mouse in one corner of a room and put some cheese in the opposite corner, and let it go get it. Repeat this little experiment 1000 times. The mouse will never choose the same path and will never walk in a straight line. A straight line is nothing but a belief. 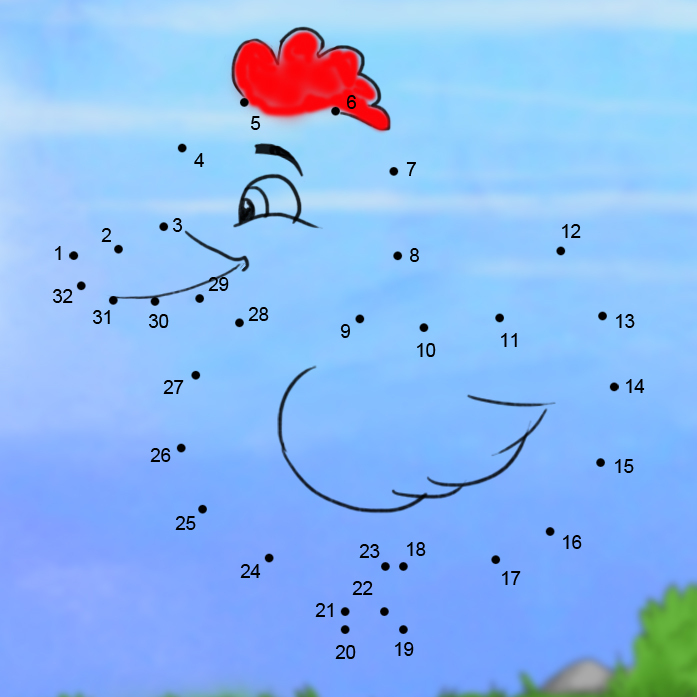 Look, by connecting just some of my dots a bit differently, I could easily become a chicken. Now, instead of being just dots and numbers, I become dots, numbers, the color red and some lines. Your mind automatically completes all the other lines,and colors and gives this new shape a name. It all happens inside your head, but it is not a part of reality. “Thing is” He than continued, “That our mind is used 2c the world that way. It sees lines, and always the same ones, where there are nothing but some dots. And these lines create a limiting perception of the world.. We will discuss that next time. In the meanwhile, in order to prove my point, I’m going to challenge you with a nice little riddle. Think about it for a few minutes and leave it if you don’t succeed. The solution will be found in the next part of this post.